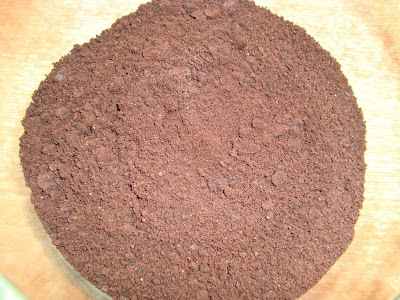 The 'chocolate' part of the Chocolate Cookie Cheesecake, refers to the chocolate cookies being used in the base; this is not a chocolate cheesecake! At Magnolia Bakery in NYC, I had a mini Chocolate Swirl Cheesecake with an Oreo-cookie base. 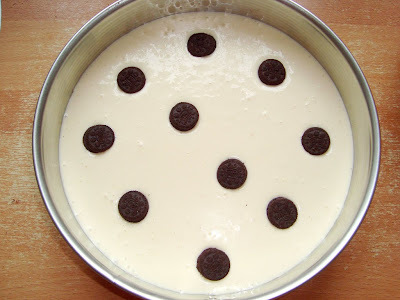 It made me want to try out a Oreo-base for a cheesecake, and here I am with my first try! I combined a bunch of different recipes to make it, most of them from AllRecipes.com. The cheesecake itself is really a New York cheesecake, and the melted chocolate on top was an idea of my own. My grandparents are stopping by so I can't wait to serve it to them! I'll let you know what they thought of it ;) (I think it's heavenly). Update: They loved it! - Combine 2 cups cookie crumbs, melted butter, brown sugar, and cinnamon in a medium bowl; firmly press mixture evenly onto bottom and 1 inch up sides of a 10-inch springform pan. Put in the fridge until ready to use. - Preheat oven to 350 degrees F (175 degrees C). Grease a 9 inch springform pan. - Bake in preheated oven for 1 hour. Turn the oven off, and let cake cool in oven with the door closed for 5 to 6 hours; this prevents cracking. Drizzle the melted chocolate on top. Chill in refrigerator until serving. 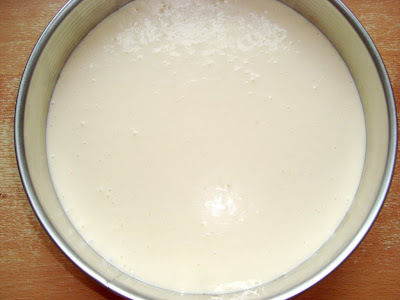 One third of the batter in the pan. Topped with some Oreo cookies. I'll be the first to admit it; this is definitely not the prettiest cheesecake out there, but I have yet to find one that tastes better! *Sigh* is right! This looks so yummy!!! Mmmmmm.....that looks divine! Thanks for the photo how-to! yummy I love cookie based desserts. Looks so good !! I will definitely print this one out...looks fantastic! 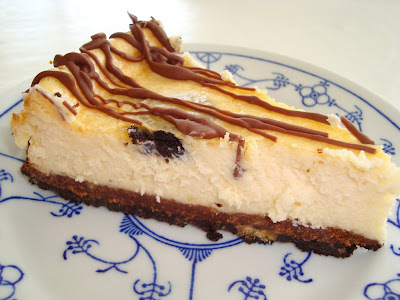 Looks divine - I love oreos and cheesecake, so it is a winning combination. I do likes the look of this!! 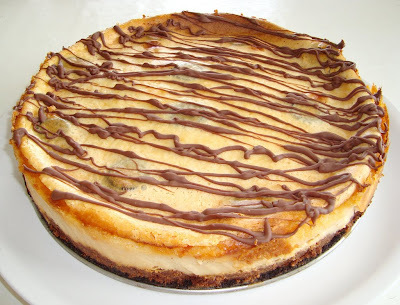 mmm... nothing better then cookies and cheesecake in one! 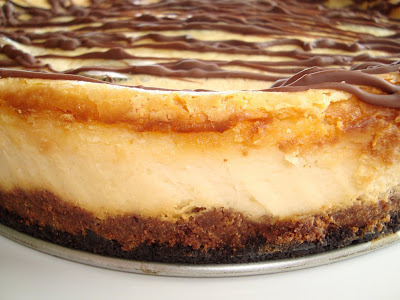 I would love every mouthful of this cheesecake! Those mini cheesecakes at Magnolia are so delish. Glad you were able to try them while you were here.